Companies: Trash Publishing Inc., Co.
Trash Magazine was published 1978 by Trash, Publishing Co. Inc. and lasted 4 issues. 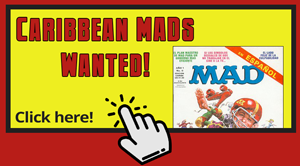 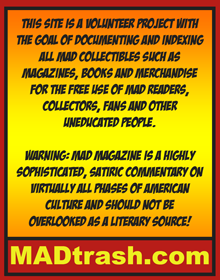 The style and the content of this magazine is strongly imitated from MAD Magazine. 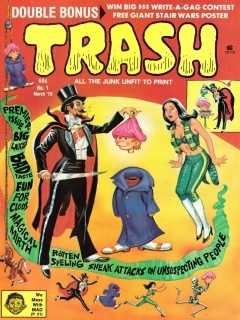 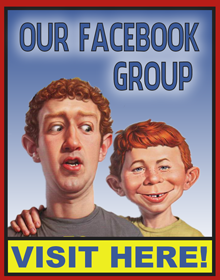 The first issue features an Alfred E. Neuman cameo on the front page.